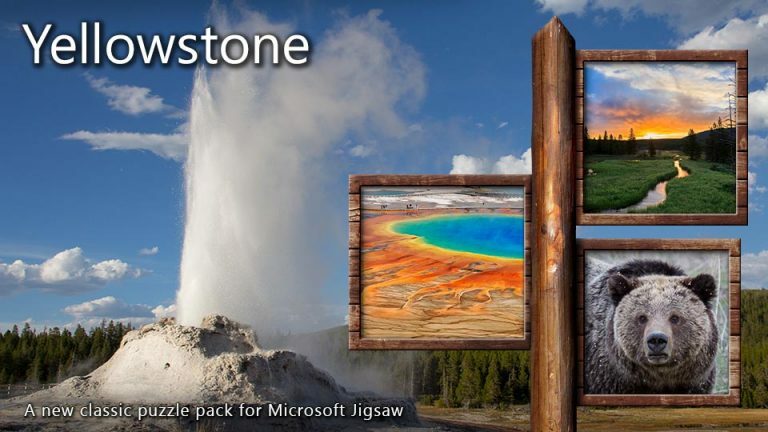 Introducing the new Microsoft Sudoku, the #1 logic puzzle game makes the most of your Windows device. 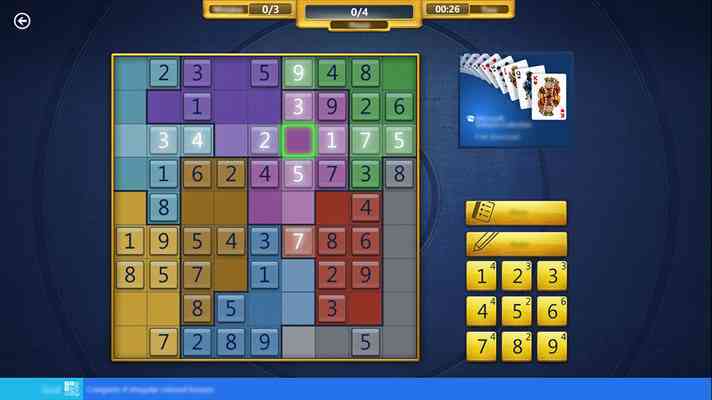 Microsoft Sudoku is the classic game you love, with a modern look and feel and exciting new features. 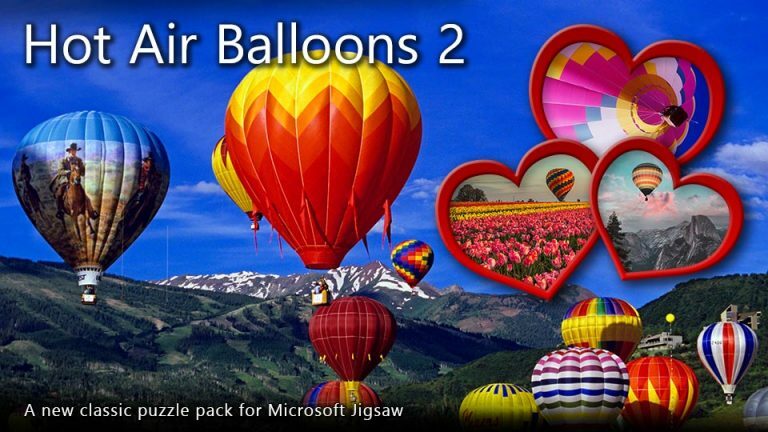 With five difficulty levels, fresh daily challenges, achievements and leaderboards, Microsoft Sudoku provides hundreds of brain training puzzles for players of all ages. New to Sudoku? 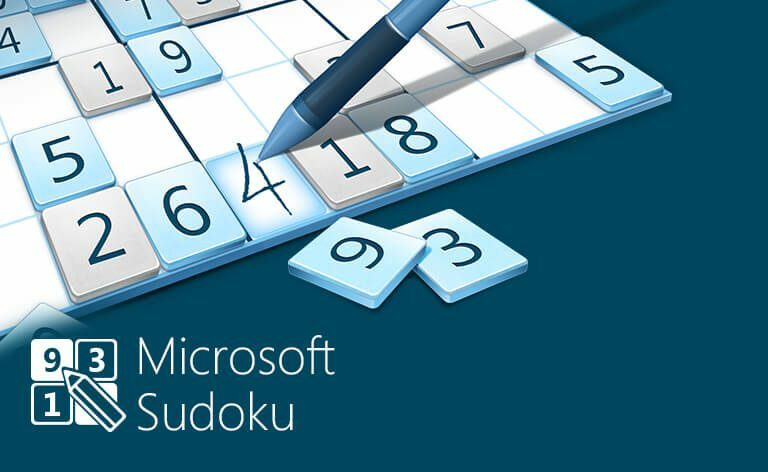 Microsoft Sudoku is great for beginners too, and contains a full explanation on how to play as well as tips and tricks to help you improve your skill! All Input Methods Supported: You can input numbers using a mouse, keyboard, touchscreen, or even write them using a stylus. Daily Challenges: Keep your mind ultra-sharp with fresh new daily challenges: Irregular Sudoku uses a grid broken up into different shapes, while Symbol Sudoku replaces numbers with intriguing colors and icons. Complete enough Daily Challenges in a month to earn badges and compete with your friends. Cloud Saves: With your Microsoft Account- Play across all your Windows 8.1 or Windows 10 devices without ever losing progress. 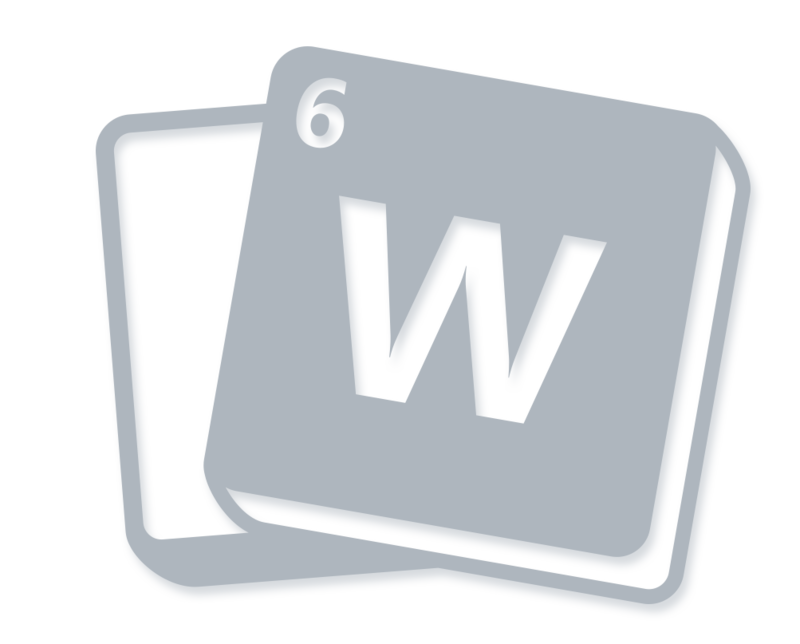 Log in with your Microsoft account and all your data will be saved in the cloud. You can resume any game exactly where you left it on any Windows 8.1 or Windows 10 device that is connected to the Internet. Hints and Guides: Need a little help? 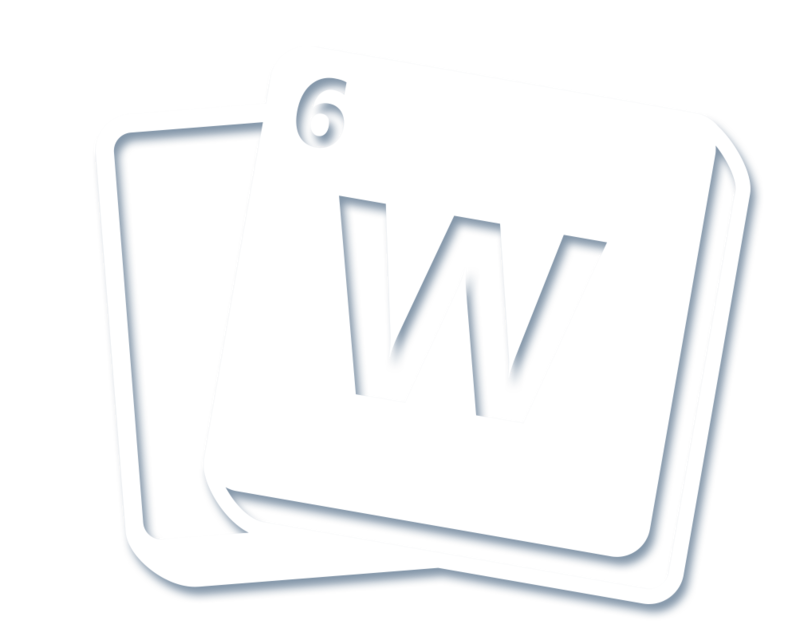 Use hints to solve selected cells, or some of the optional guide functions that block duplicates, show mistakes, or enter notes for you. Tried to play Sudoku tonight and am getting "This in-app purchase item is no longer available in Microsoft Sudoku. [CV:wrsTwqq4NykOQDrN+29.2]" I did a little searching on Bing. One suggestion was that I uninstall and reinstall. That did not work. Any help would be appreciated. And BTW. Attention Microsoft programmers… From one programmer to another, that error message is a really crappy message. You need to do much better with error messages to end users so they might have a chance of helping themselves. Same here, I haven't been able to play for the last 3 days as the Slots Era ad won't close. So annoying. Come on Microsoft, do something about it. I have exactly the same problem and this recurs from time to time. At the moment it is Era Slots that will not close to allow me to play the daily challenge. I cannot play, because the advert for "Era Slots" will not close! This is infuriating as I am unable to complete every level in the month for the first time in over a year. Get rid of this advert please. 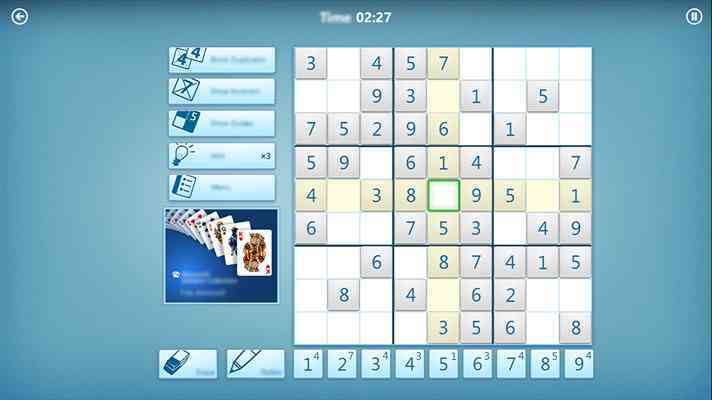 When are you going to provide an MS Sudoku Daily Challenge APP for iPads? 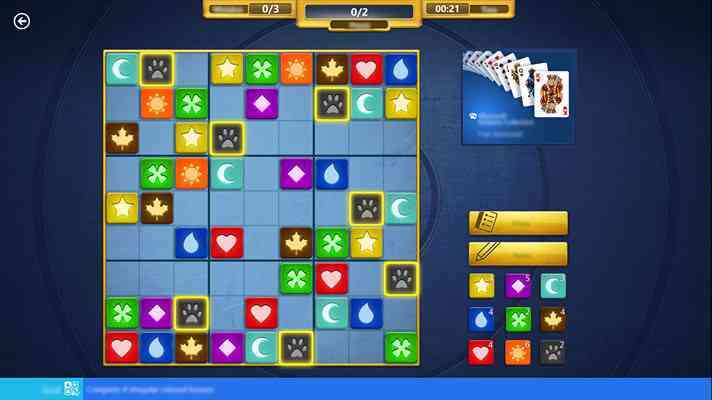 I play MS Daily Solitaire challenges on an app on my very portable iPad but I have to sit at my very stationary, hard-wired PC in order to play The Daily Sudoku games. Thank you. I play the daily challenges every day, so of course the game has captured my attention! One thing I don't like is the phantom "mistakes" I get from time to time. I don't know why this happens but it happens at least once every time I play. I'm sure you've heard this complaint before. Are there any resolutions to the issue with Sudoku? The error messages states to uninstall then reinstall the app. I have done this several times without success. Getting very similar message as steepjet5 posted below. CV:**** is a bit different. How do you stop the ads as an excellent game and enjoyable except for the ads slowing down game? I would really like a premium subscription for Sudoku. Really want to see the difficulty increased on the daily challenges. I agree! I would subscribe if this was available as a premium. I would buy the game if I could. The colors, irregular shape houses & symbol games set it apart from every other game out there. I've tried to find one similar but there just aren't any! Feature Request: I would like to be able to play full "Irregular" levels, not just on Daily Challenges. Also, I really like having Platinum and Perfect Awards in Minesweeper's Daily Challenges, would be great if Sudoku had that too.